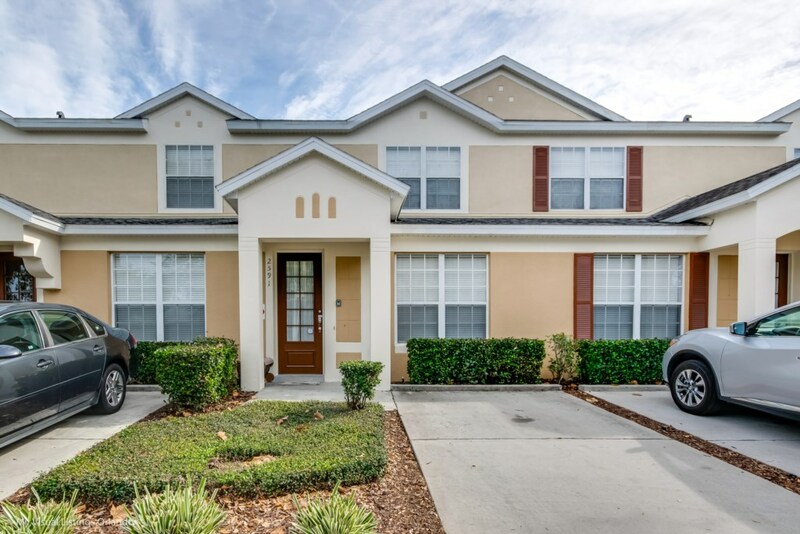 Convenient, affordable, and fun, Windsor Hills Resort features 3 to 6-bedroom homes, town homes, and condos surrounded by kid-friendly community amenities. 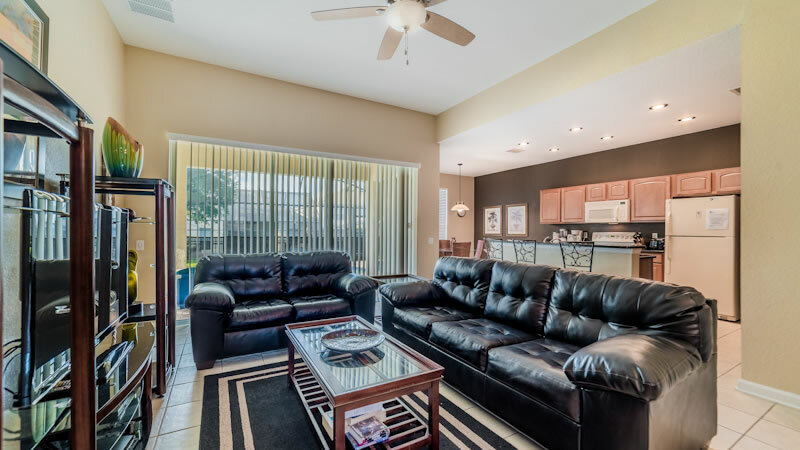 Windsor Hills vacation homes offer in-home amenities like game rooms, multiple master suites, and private pools. 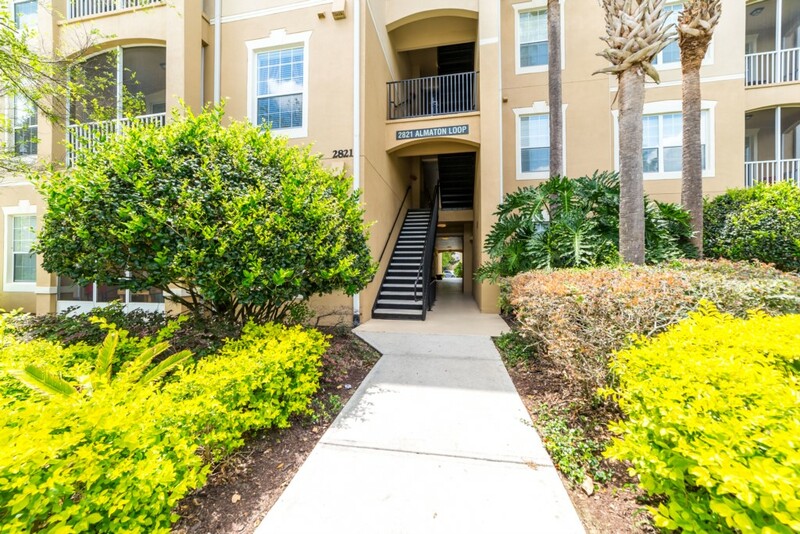 Town homes feature private lounge pools, and luxury condos have patios or balconies. 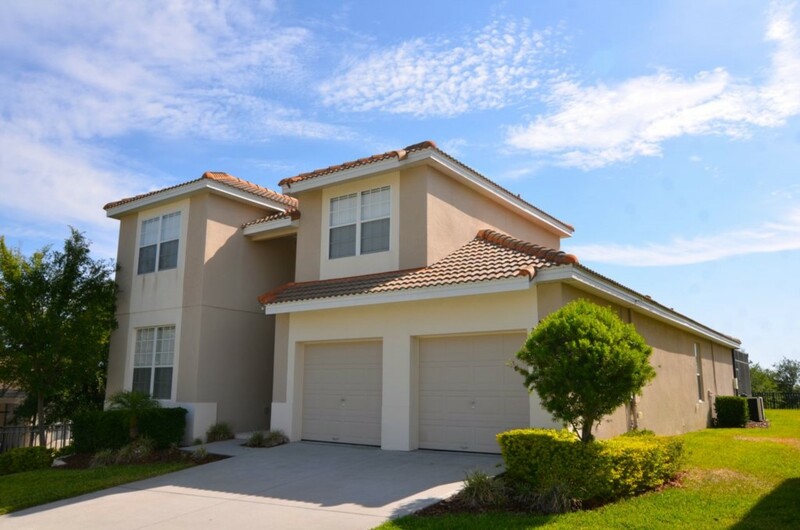 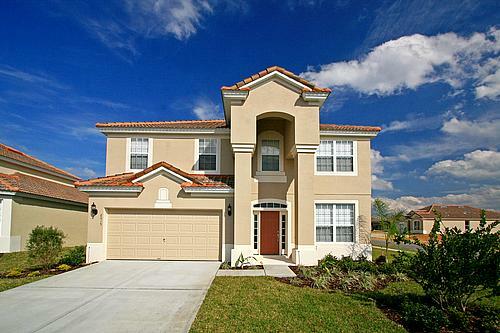 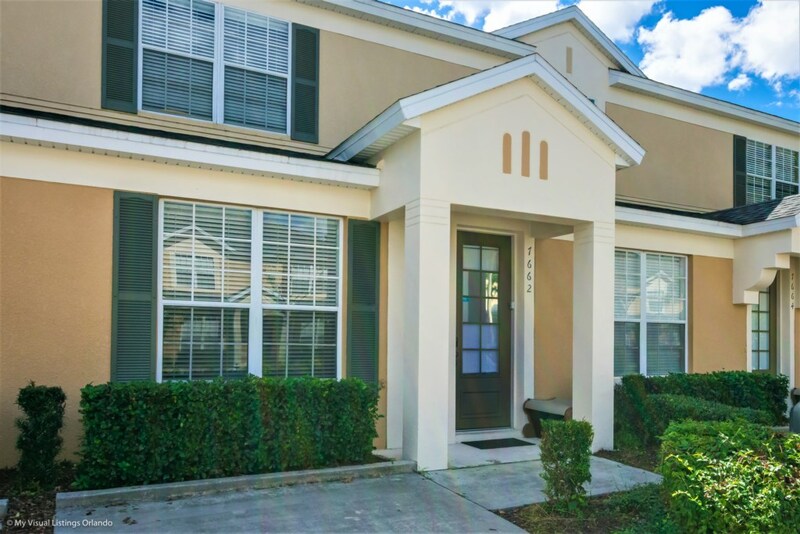 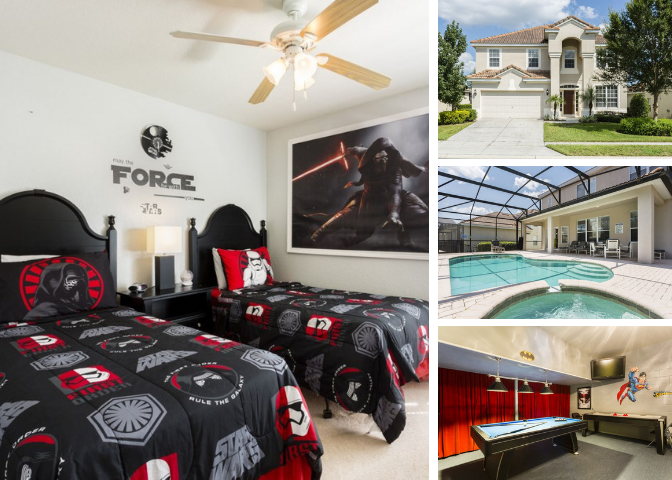 Best of all, this gated rental community is located 3 miles to Walt Disney World® Resort and just minutes from Orlando’s most popular shops, restaurants, golf courses and more!